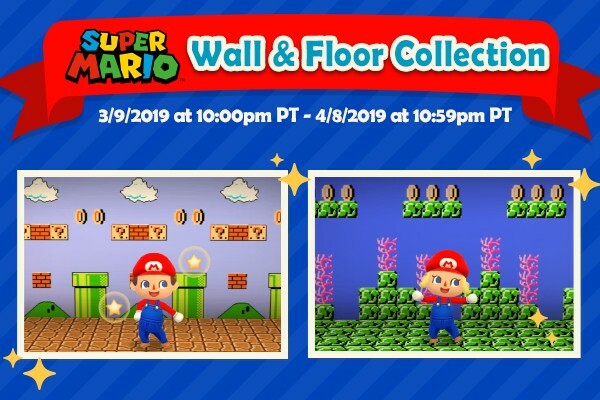 Give your character a Mario makeover in Animal Crossing™: Pocket Camp. 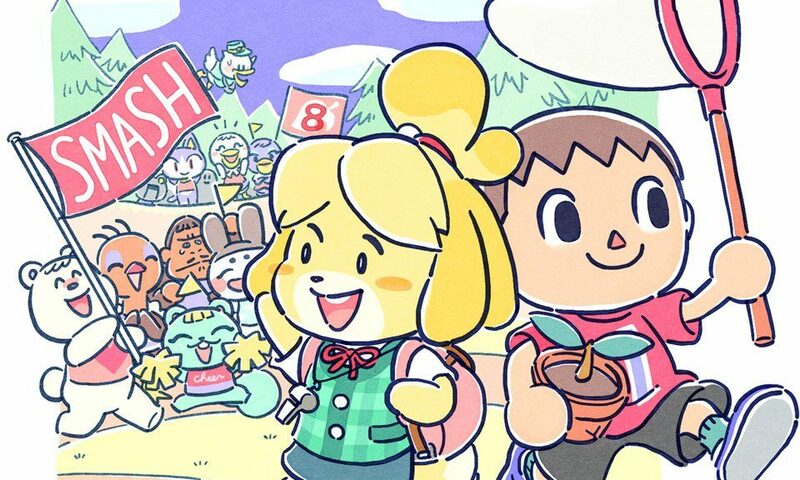 Nintendo has released a major version 2.2.0 update for Animal Crossing: Pocket Camp today. 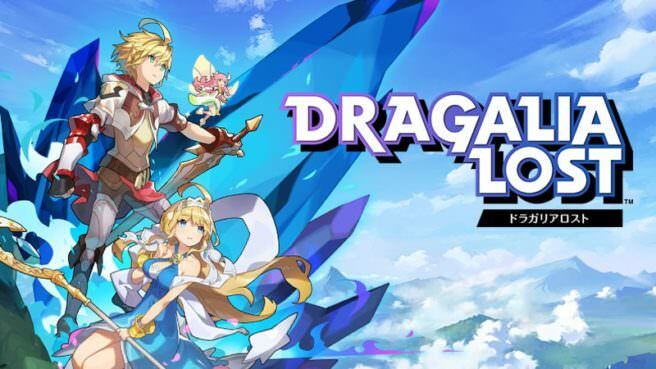 It looks like Dragalia Lost is still plodding along healthily in Japan and America. 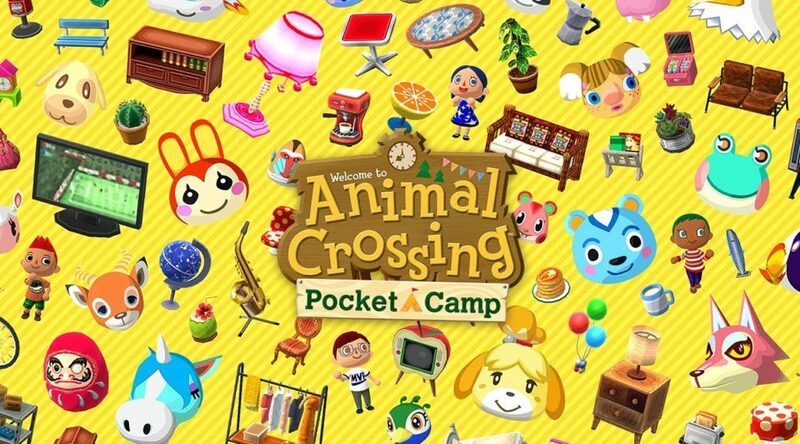 Earlier today, Nintendo pushed out a major update for Animal Crossing: Pocket Camp which introduced various quality of life improvements. 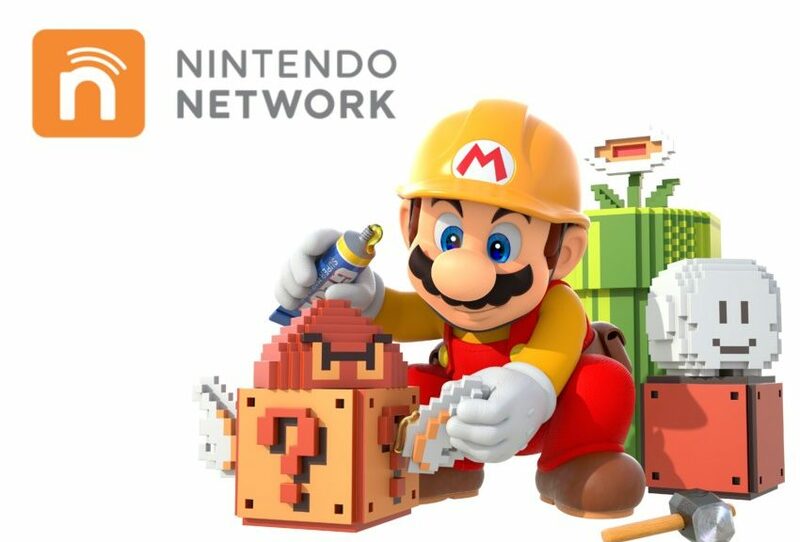 Here’s Nintendo’s maintenance plans from January 30th to February 1st. 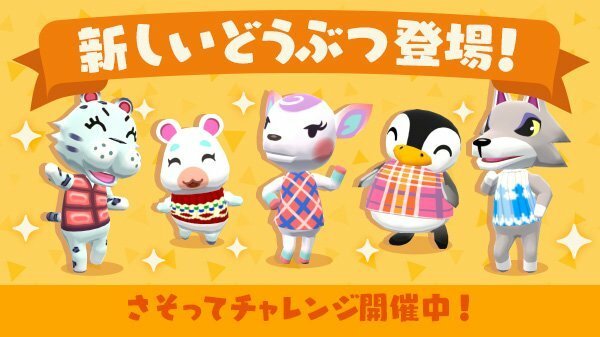 In the new update, 5 new winter themed animals have been added to Animal Crossing: Pocket Camp on mobile! Today Nintendo has released a new update for Animal Crossing: Pocket Camp adding a new addition to the cookies! 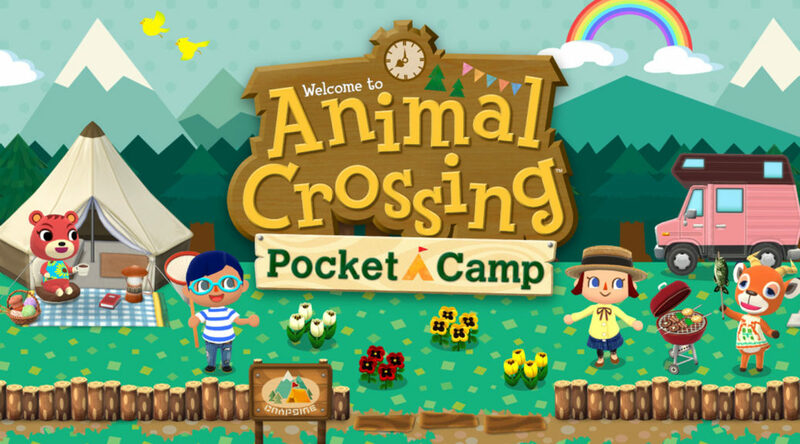 Today, Nintendo has released a new Animal Crossing Pocket Camp update for mobile devices! 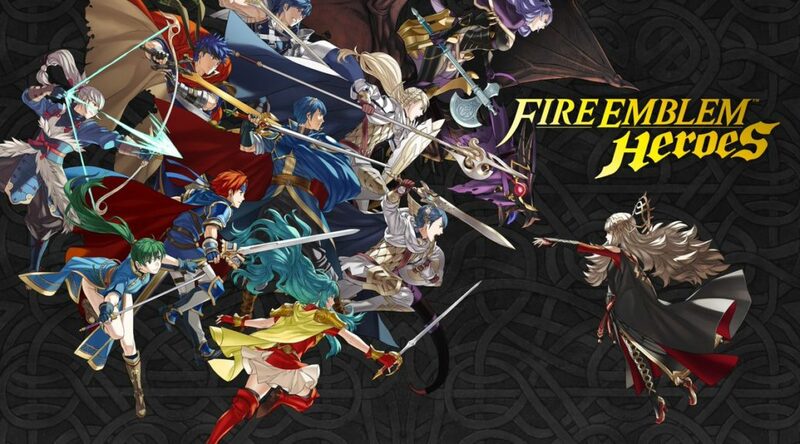 Nintendo has released the version 2.o.0 update for Animal Crossing: Pocket Camp for smartphones worldwide.